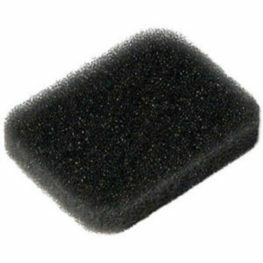 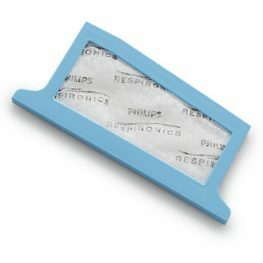 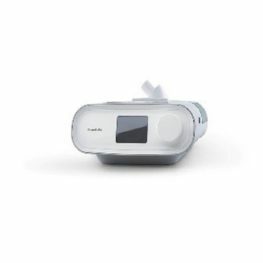 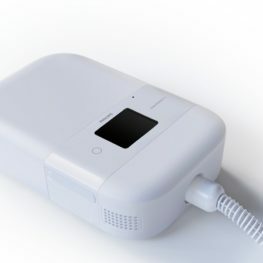 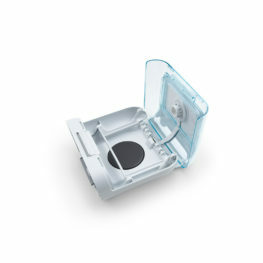 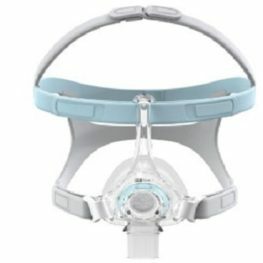 Sydney Sleep Centre Online Store stocks numerous CPAP accessories, including extended warranties, cleaning solutions, humidifiers, battery and power supplies, headgears, cushion inserts, tubes and filters. 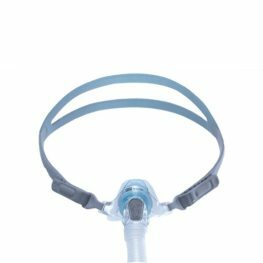 Some of the products are specialised and you may wish to call our Centre to discuss your specific needs with a CPAP technician, even if they are not listed below. 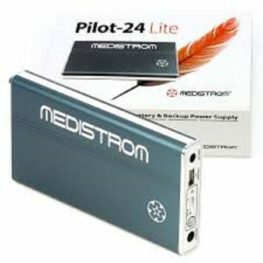 Our staff are always on hand and ready to help.